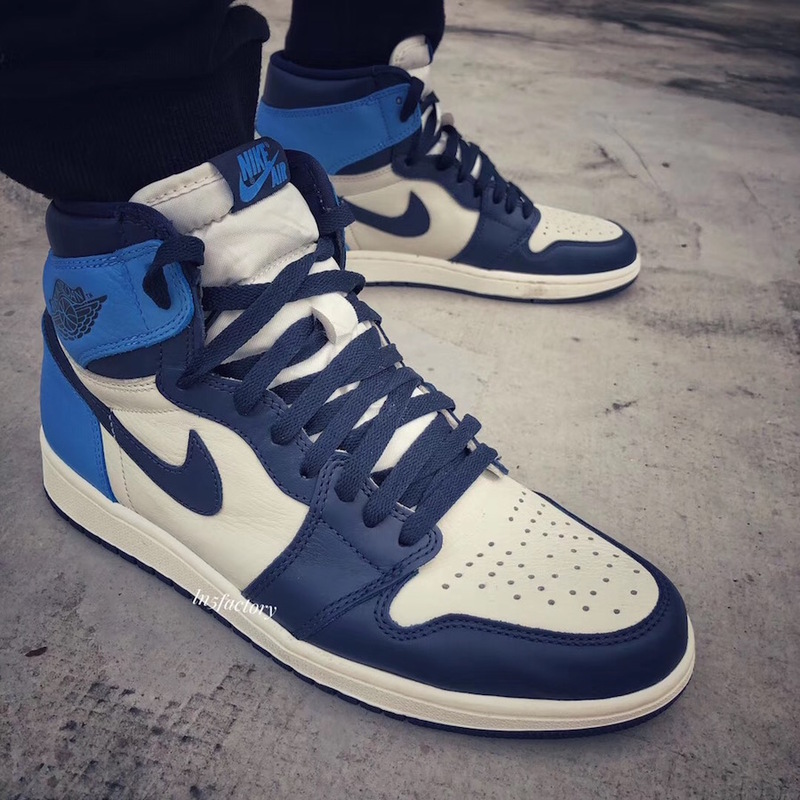 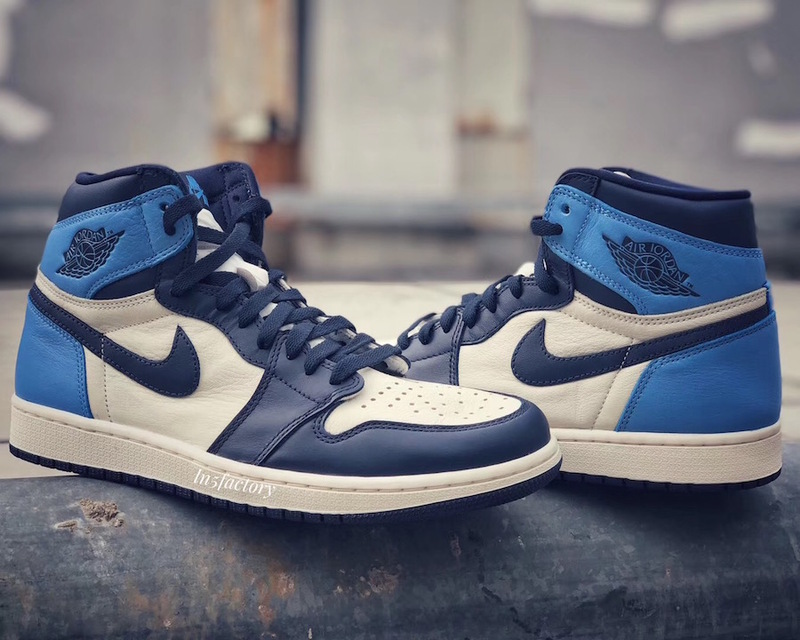 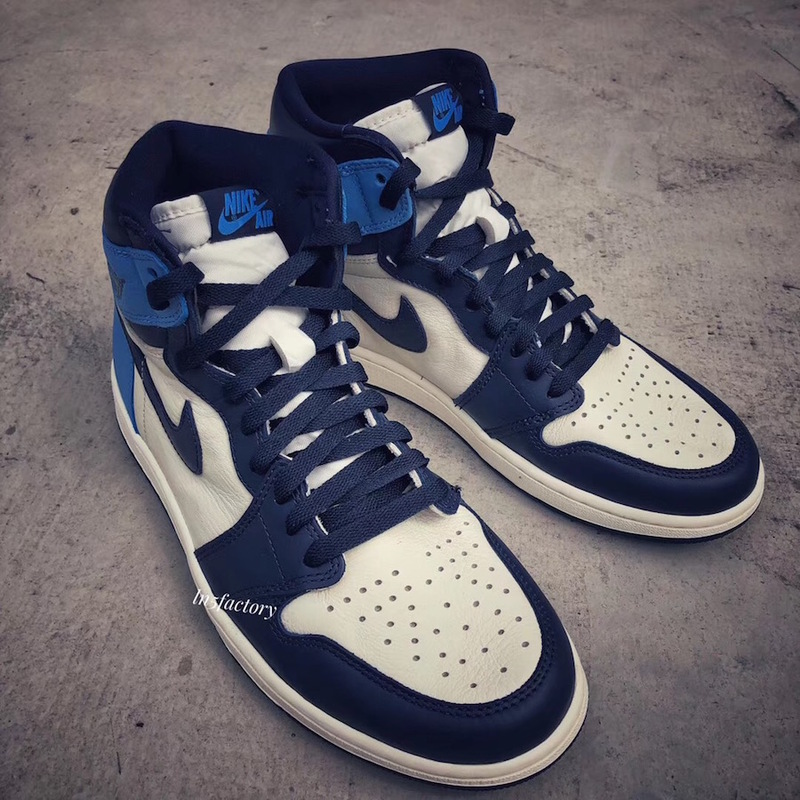 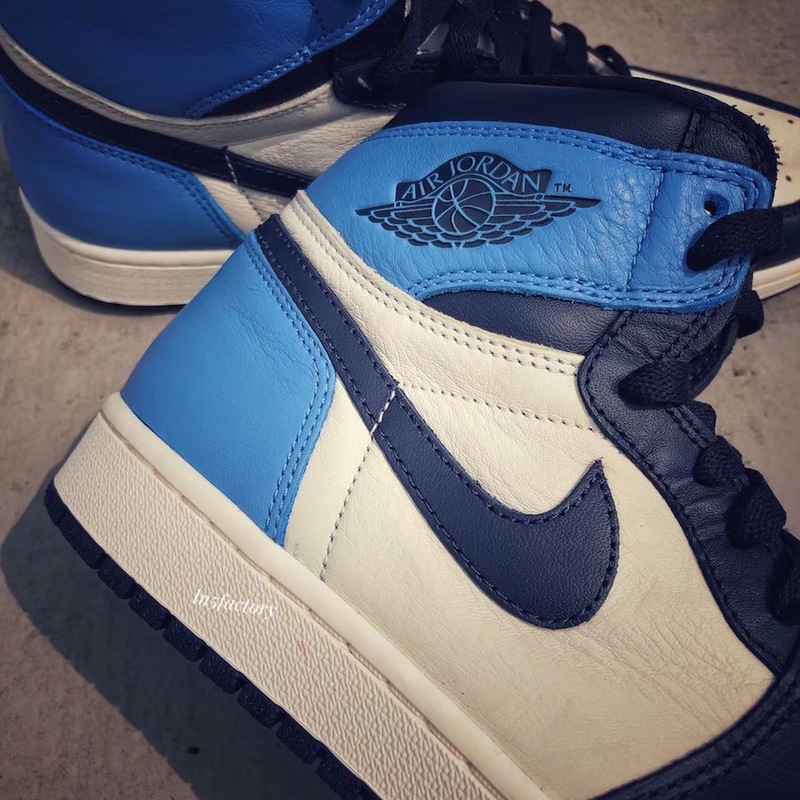 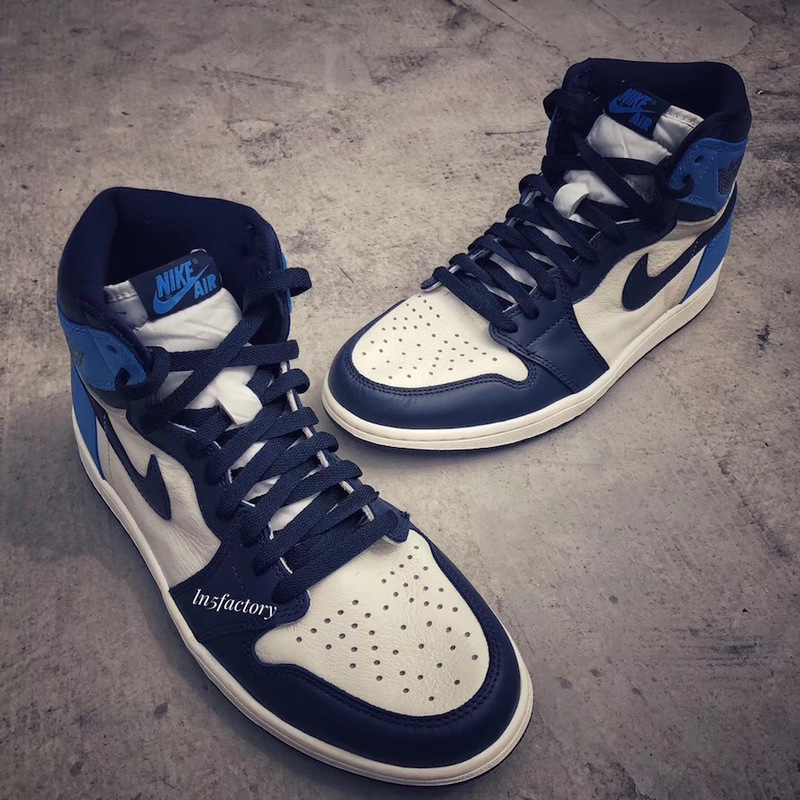 Jordan Brand has yet to ease their foot off the Jordan 1 releases, with the all-new Air Jordan 1 High OG “Obsidian” or some may also dub “UNC“, the choice is yours. 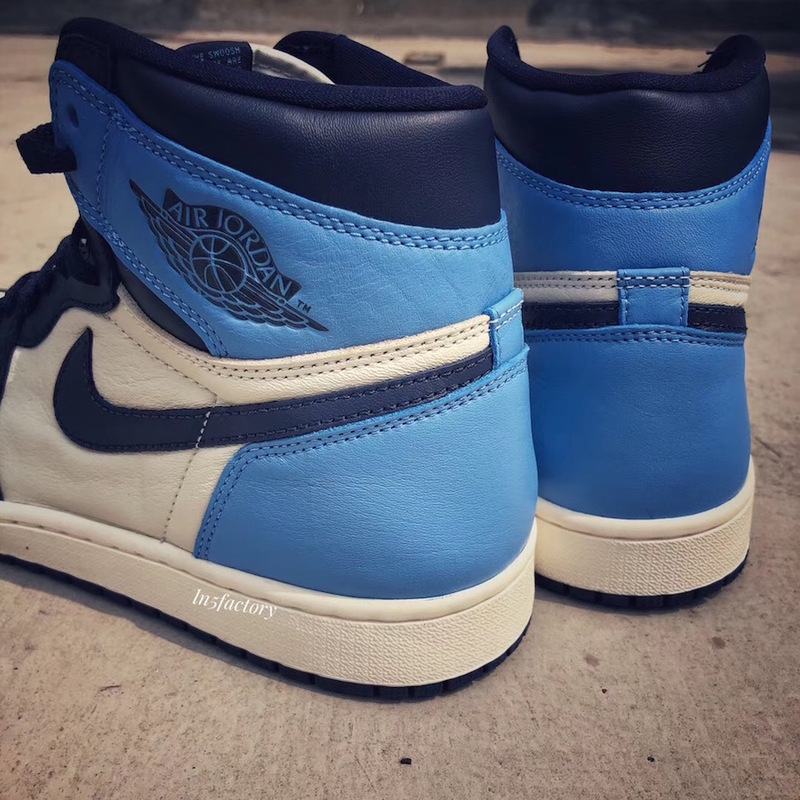 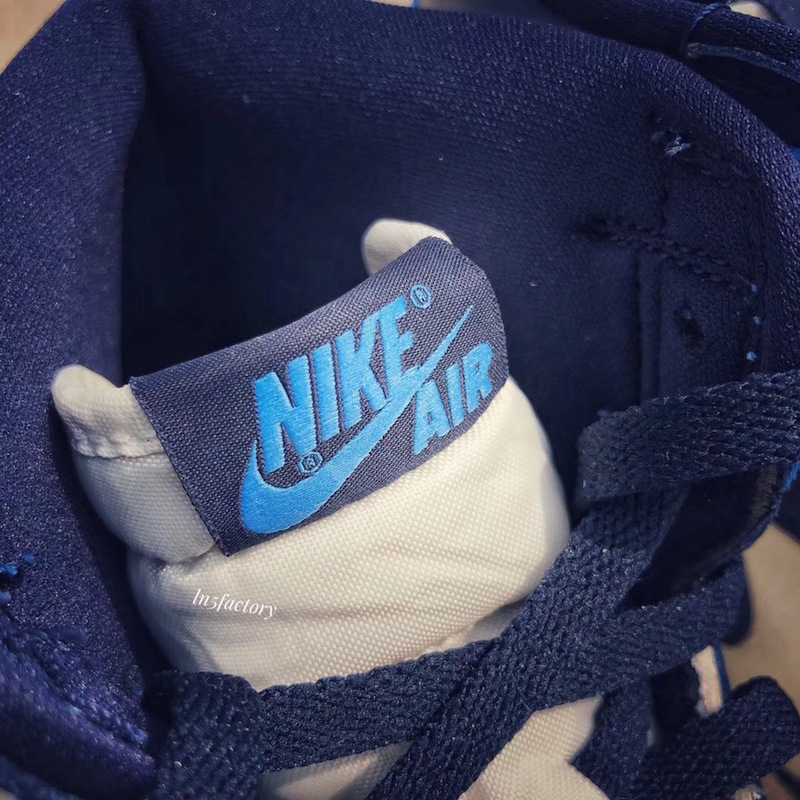 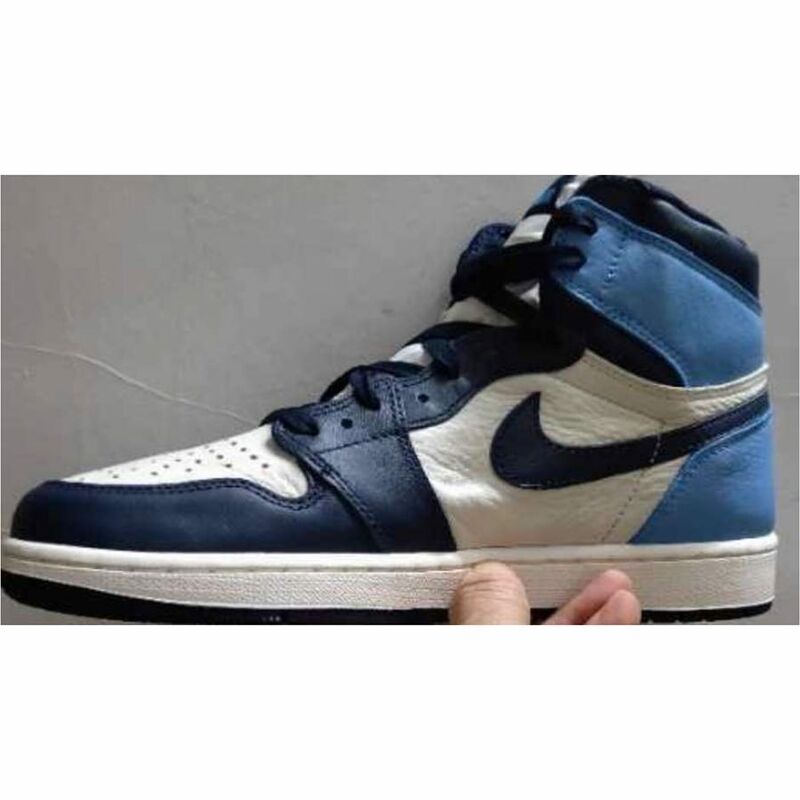 This version of the Air Jordan 1 High OG UNC shares similarities with the Women’s patent leather Air Jordan 1 Retro High OG “UNC” we saw released earlier this year during All-Star weekend but instead will arrive in Mens sizing, fully equipped in full leather built, decorated in sail uppers with obsidian and university blue overlays. 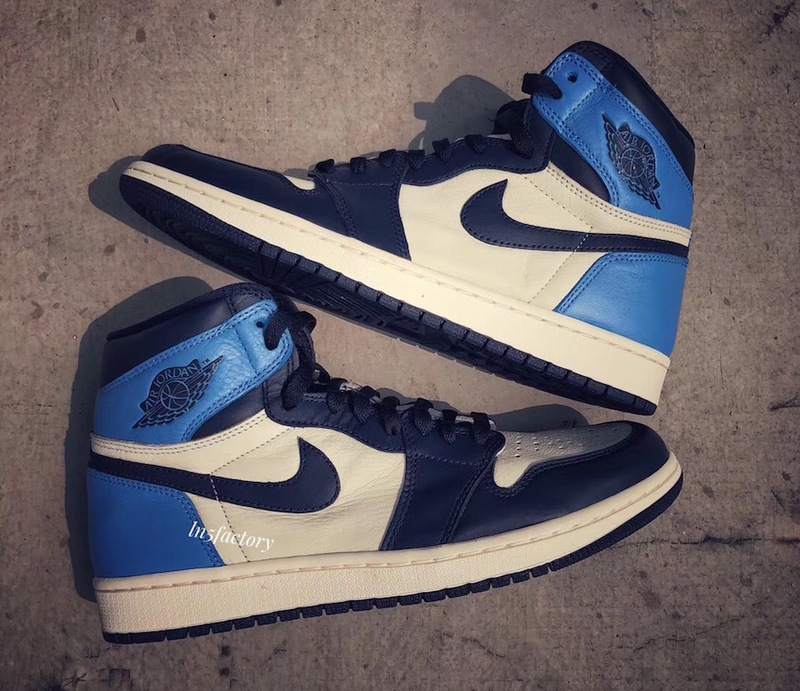 According, to @zsneakerheadz, these are slated to hit the shelves on August 17th, 2019. 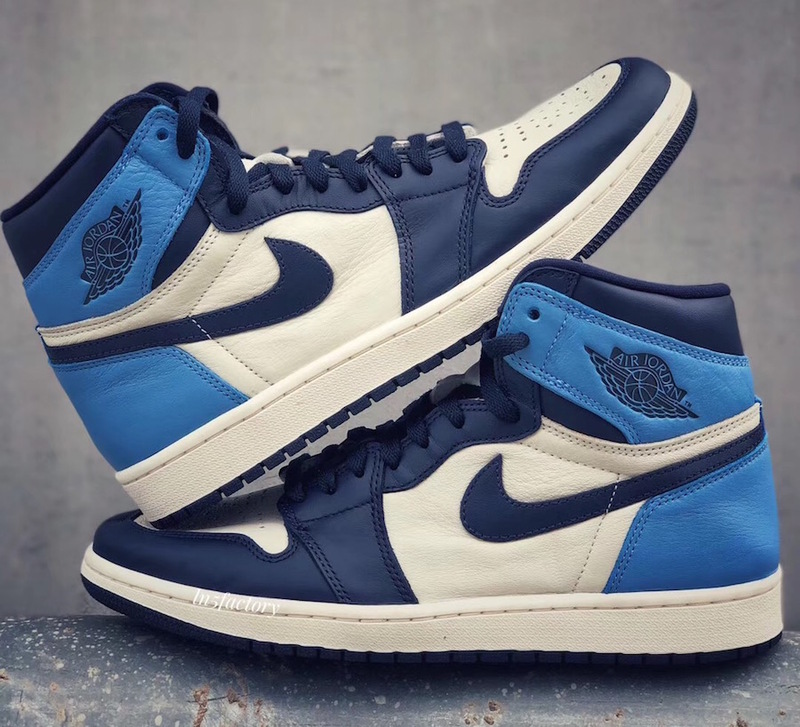 These should be an easy cop, being at your local Finish Line, and Foot Locker affiliates. 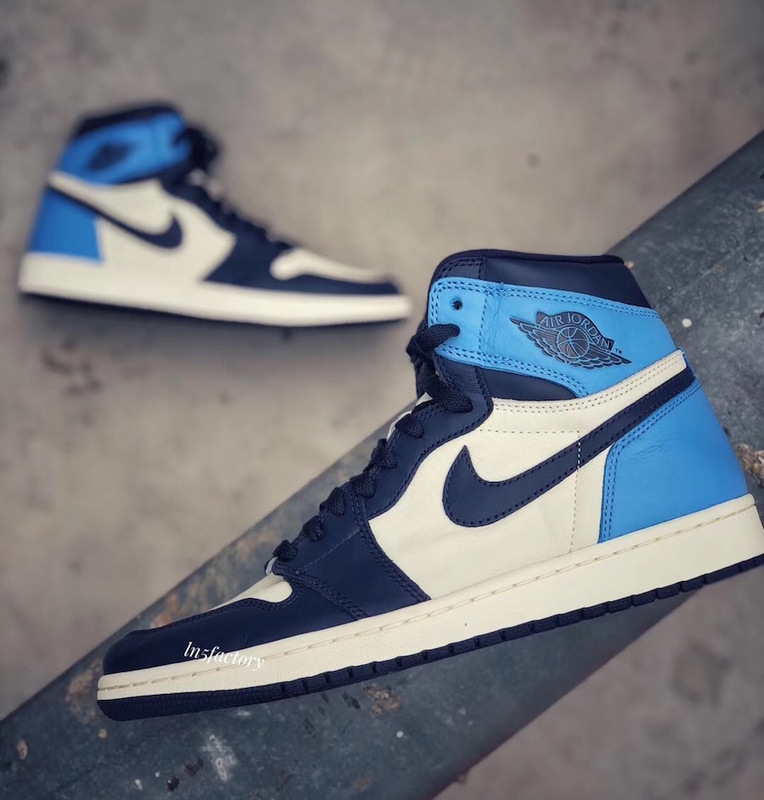 For you online shoppers, Nike.com will have them on the SNKRS app.